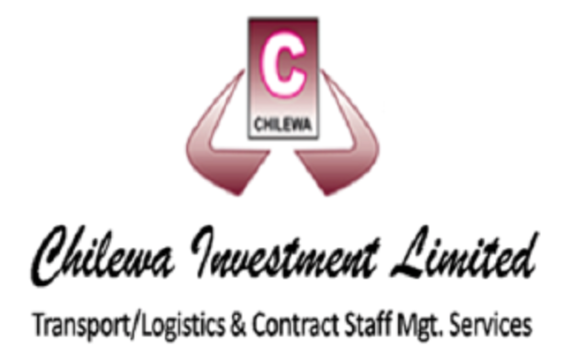 Chilewa Investments Limited, a manpower and Oil & Gas logistics support services provider, is currently recruiting for a MAINTENANCE METHODS ENGINEER to an Exploration and Production (E&P) Company in Port Harcourt. To provide Maintenance Engineer Services in the JV Field Operations Division. Position in Port-Harcourt office (5 days a week) with occasional visit to offshore and onshore production facilities.